Many employee benefit limits are automatically adjusted each year for inflation (this is often referred to as an "indexed" limit). UBA offers a quick reference chart showing the 2017 cost of living adjustments for health and Section 125 plans, qualified plans, Social Security/Medicare withholding, compensation amounts and more. This at-a-glance resource is a valuable desk tool for employers and HR practitioners. 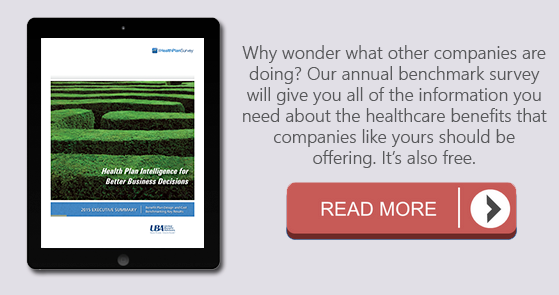 As many analysts projected, premiums continue to rise, forcing many employers to manage this expanding price tag by shifting costs to their employees. As UBA reported in its breaking news, this cost shifting took the form of higher deductibles, out-of-pocket maximums, and copays for both singles and families. 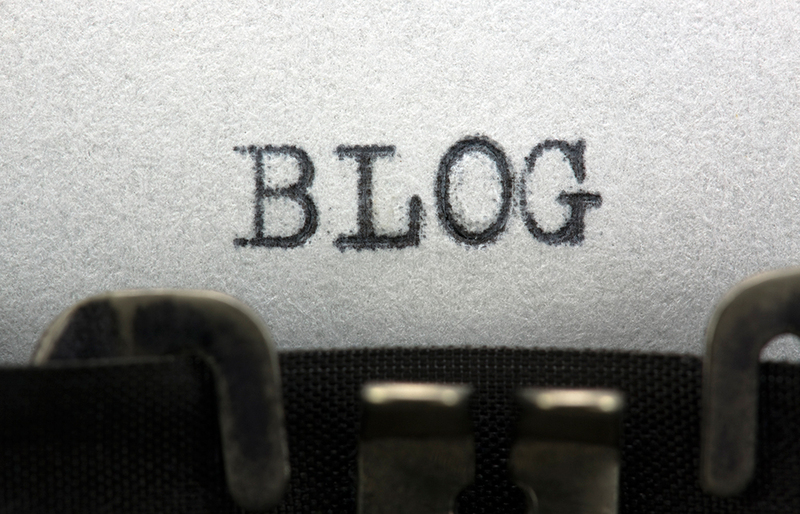 We’ve rounded up the most popular UBA blogs of 2014, which have garnered thousands of views.